Specialties: Jordan Cultural and Adventure Trips,Hiking, Family,Cycling and Custom made tours. Travelling gives me the opportunity to meet new people, Learn about the rich culture and traditions present, become introduced to different diversities, try different cuisines, explore and discover new destinations. 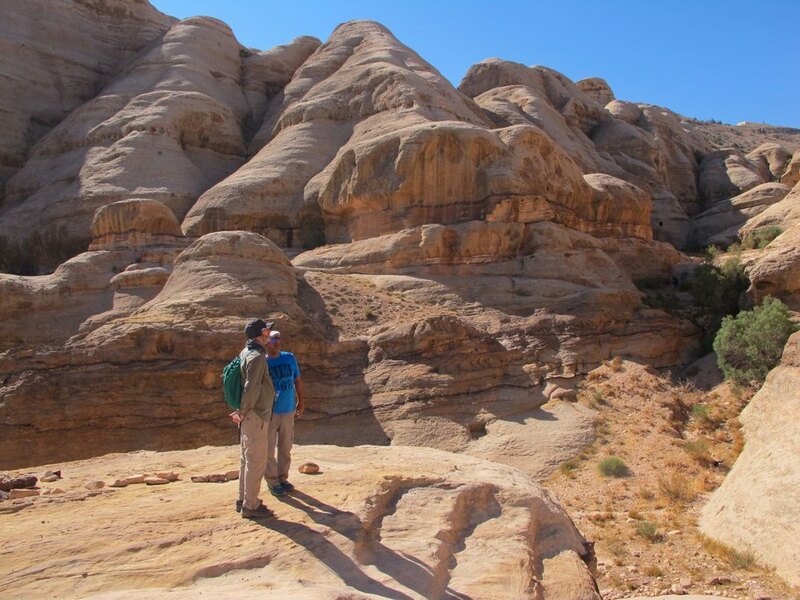 We try to provide opportunities to truly experience and engage with a different culture and some of the world’s most amazing natural wonders and show people that Jordan is a spectacular country, full of interesting places to see, adventures to explore and is the perfect destination for visitors to the Middle East. 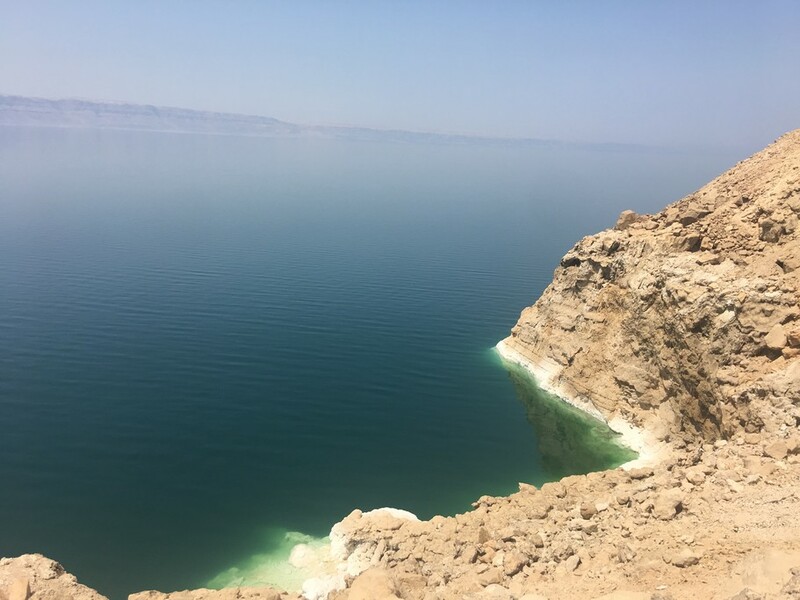 "We specialize in adventure and experiential tours of the Middle East, particularly Jordan and Israel Palestine, offering hiking, biking and experiential sightseeing tours. 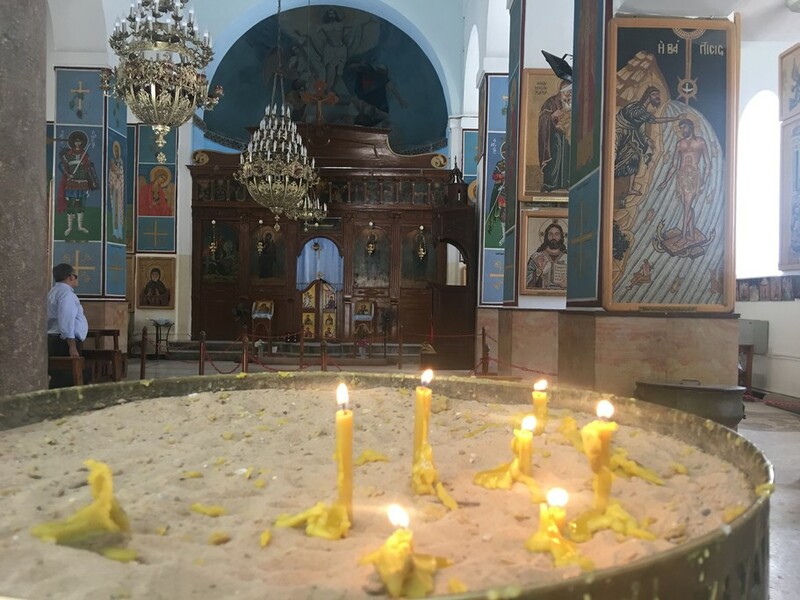 Our experienced guides will take you off the beaten path, to see the real highlights of the region, meeting the people, experiencing the hospitality and tasting the delights of the Middle East. We aim to be the best inbound tour operator in the region, offering you the perfect trip, tailored to your specific requirements at affordable prices, with excellent customer service. We know you’ll love our trips, because they are all the result of our own adventures around the region, sharing all the authentic treasures we have found and love. All the Experience Jordan team love exploring and we’re here to help you create the perfect tour for your needs, whether it’s sightseeing, hiking, cycling or family adventures. 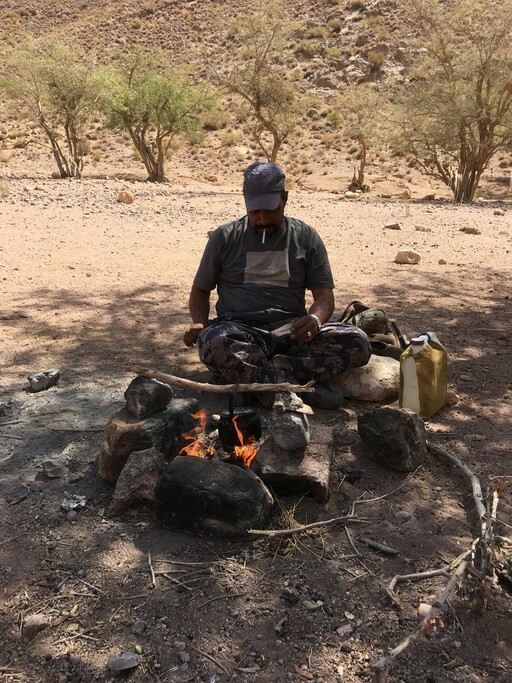 Do you want to stay with a local family, camp out under the stars in the desert, learn to cook Arabic food, explore the markets, ride a camel, engage with the people and even learn some Arabic greetings? Our international team has travelled the world, so we know what it’s like to be travellers, so we aim to give you outstanding service and include the best practices we’ve learned global into our trips. As part of our commitment to the people of Jordan, we continue to pioneer new tours and experiences to create jobs and generate income for our local partners throughout the country, both in Amman, but also in the rural communities and Bedouin families across Jordan."" "I love travelling to pursue my passion of photography, hiking, nature and adventures. My first trip was to Italy." "Each trip for me has its own unique experience yet my trip to Budapest was one of the best trips that i will never forget. The Hungarian capital’s charm lies in the many cultural influences that affected the city during its long history. There are many awesome sites to visit, not to forget the Thermal Baths there." Perfect for adventurers of all types, this 2-day tour winds through well-preserved Roman cities, ancient citadels, and the famous lost city of Petra with its temples, tombs, and incredible photo ops. Explore ancient sites from Jerash to Amman to famous Petra — and don't forget your best walking shoes, your camera, or your sense of wonder. The Rose City of Petra is a sprawling wonderland of ancient architecture. With so many things to see, planning your trip can become overwhelming—so use our expert tips to craft your perfect experience. 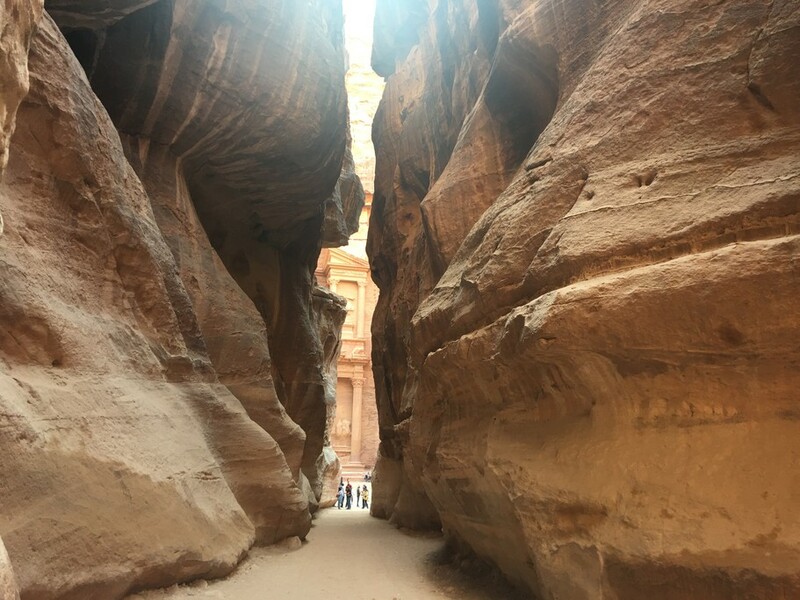 Perfect for travelers ready for a full week of adventure, this 7 day, 6 night itinerary prioritizes Jordan's best-loved landmarks. You'll bask in the beauty of the Dead Sea, take in panoramic views from the temples of Petra, and camp in Wadi Rum's desert wilderness, finally returning home with a satisfying slice of the country's rich heritage. As for me, being an older, slower and more deliberate hiker, I found the terrain and heat more than I have ever experienced on previous hikes. I would like to do that trek over 10 days instead of 5 but that would be difficult from a logistical point of view. I was able to walk 2/3 of the trail but was happy to have the donkey or truck for the other 1/3. Gratefully, Mahadi was understanding and never made me feel that I was a burden. Of course, the last 2 days, the hike to Little Petra and then to Petra were the highlight. Other than Machu Pichu I have never experienced anything like the hike from the Monastery and through the Siq to the Treasury. It was truly magnificent. The hardship of the trek was worth all that I learned about Jordan and its' people and customs. We all came away with a much greater understanding of the Middle East and the peaceful religion of Islam. It is very unfortunate that many politicians, for their own gain, paint Islam with a terrorist brush. It would be a better world if more Americans had the same experience we had. Thank you William for your comments and feedback. It was my pleasure to organize your trip and i'm happy to hear that you had great time. If you ever need help with a trip in Jordan, we’d be happy to assist you in the future. it all began. Throughout the trek, our excellent guide showed professional competence and patience easily seen reflected in the faces of the people young and old in Bedouin communities we passed through. He was able to take us back in history to the Nabatean era to the present with ease and understanding. Our accommodations were comfortable and complete offering us the modern eco-friendly to the more primitive camping styles. 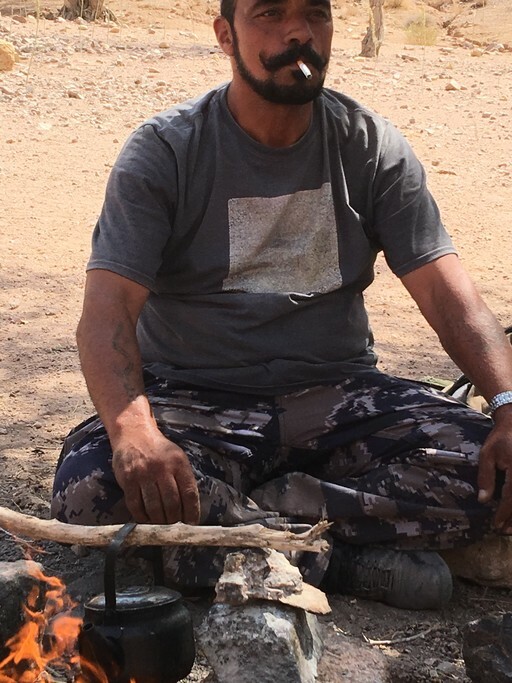 My favorite times were having tea through the day, prepared in the way of traditional Bedouin tribesmen, as if to take timeout to remember to enjoy and experience the moment, a time that often is missed back home. Thanks to all who made this possible. I will never forget this outing nor those who joined me on this adventure! Thank you Susan for your comments and feedback. It was my pleasure to organize your trip and i'm happy to hear that you had great time. We look forward to welcoming you again to Jordan. The overall experience planning was easy and fast! Tala organized an amazing trip. We visited the places we wanted to visit in addition to some places that she added to our trip and they were all worth it. Also she provided us with all the necessary information. She made sure that everything went as we wanted. Thank you for the great experience Tala! Also the driver we had with us, Ahmad, stopped us at some great views and took us to visit places on our way that we were interested in. The car was very comfortable. The overall trip was amazing, a great experience! 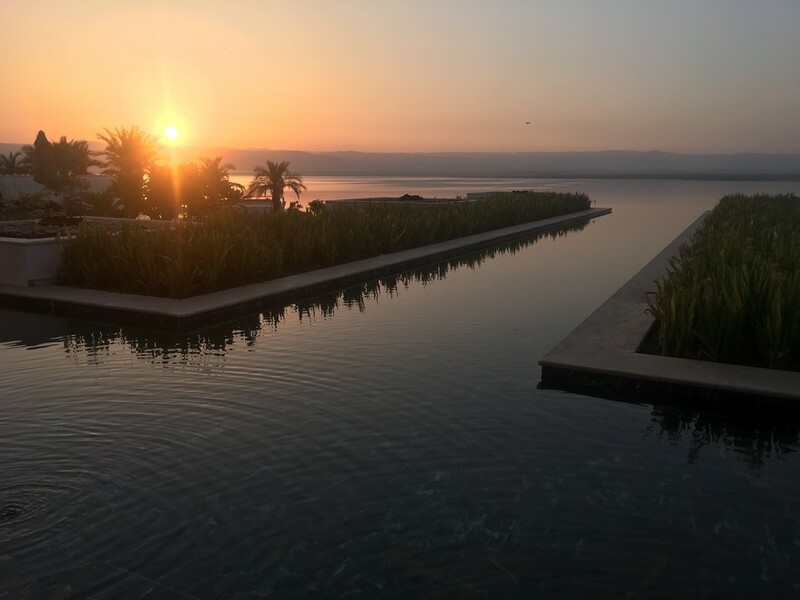 Thank you Rahaf for you feedback and for sharing these amazing pictures with us. I'm very happy to hear that you had great time in Jordan and it was my pleasure to organize your trip . Almost perfect. There was a slight mismatch between our expectations on tour length and the expectations of the guide. Specifically, our request for a deeper dive into the historical details of sites above and beyond the usual time limitations of a fixed length standard tour was mis-matched with the guide's understanding that the standard tour length would suffice. I'm not sure where the communication could have been more complete and apologize if this is a detail that we missed somewhere in the exchanges. In any event, we raised the question with our guide and he was able to quickly clarify that he was hired for time-limited tours each day in line with the needs of regular tour customers. Overall, he was an absolute delight to work with and very impressive in terms of the depth of his knowledge clearly resulting from a deep personal passion for the history of Petra. Thank you! It was not completely clear to us why our border crossings between Israel and Jordan were so far north and at such a remote border point. We guessed that it was due to the need to enter and depart by the same ports of entry and the relative time savings offered on the tail end of our trip when we needed to get to Haifa. This is significant in part due to the remoteness of the Jordanian port of entry seems that it may have contributed to the delay of over an hour when the immigration officials withheld my visa stamp with no rationale or information on whether or not I would be permitted to enter Jordan. It is very possible that the information was offered to one or both of us and we just missed it in which case I apologize. Thank you! Thank you very much for your feedback and i'm happy to hear that you have had a great time in Jordan. For a full day tour, the guide is usually hired for around 7 hours. We deeply apologize if this issue has caused any inconvenience for you as we should have informed you beforehand about the tour length. As for the border crossing and as communicated before with Mark, please note that Allenby crossing is definitely closer to Petra than the Sheikh Hussein border yet it is not viewed as an official border, hence no visas to Jordan are issued at this crossing. That's why we had to go with the Sheikh Hussein option. Also, the whole border formalities from arrival at the Israeli Terminal to exiting the Jordanian terminal takes between 1-2 hours. Unfortunately, we have no control over the procedure, systems,crowds and queues at the border and we are unable to provide assistance inside the Jordanian or Israeli terminals. Thanks again for your feedback and if you ever need help with a trip in Jordan, we'd be happy to assist you in the future. Everything met and exceeded our expectations. The guide was flexible, knowledgeable and friendly. If we asked for a change, we were always accommodated. Our plans were worked out and we had many great surprises and not a single bad one. Thank you kimkim and see you soon. Rania our guide was amazing and our coordinator Tala was kind understanding and very very helpful. Thank you Pazi for your comments and feedback. It was my pleasure to organize your trip and i'm happy to hear that you had great time. Everything went according to plan, The drivers and the guide were all fantastic. Well done! Thank you very much for your feedback and I’m so happy to hear that you had a great time in Jordan.